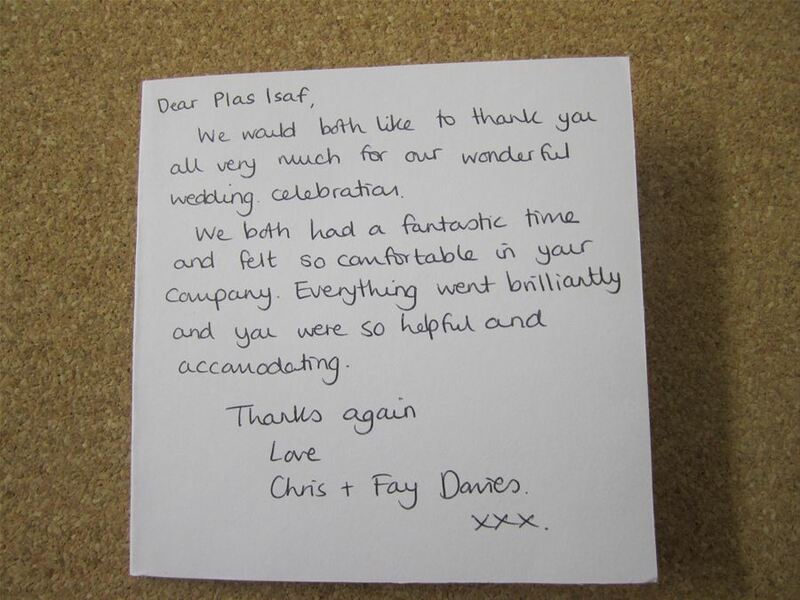 “Many thanks for ensuring that Adele and Aled’s wedding day went ahead so beautifully. Plas Isaf is an idyllic setting accompanied by exceptional catering, hospitality and outstandingly pleasant staff. From the moment we arrived we were treated like royalty and every detail of your excellent planning and organisational skills proved to be just perfect. Standards throughout were faultless – you even managed to arrange for lovely weather! 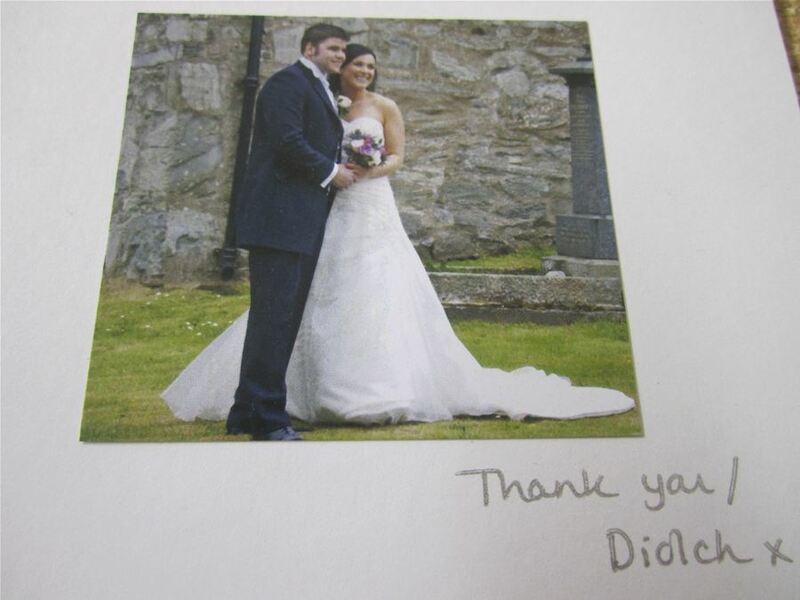 We will treasure the memories of our youngest daughters’ wedding for ever and are eternally grateful for your quality service and the sincere warmth and friendliness shown to all our guests. Thank you for a truly magnificent wedding. 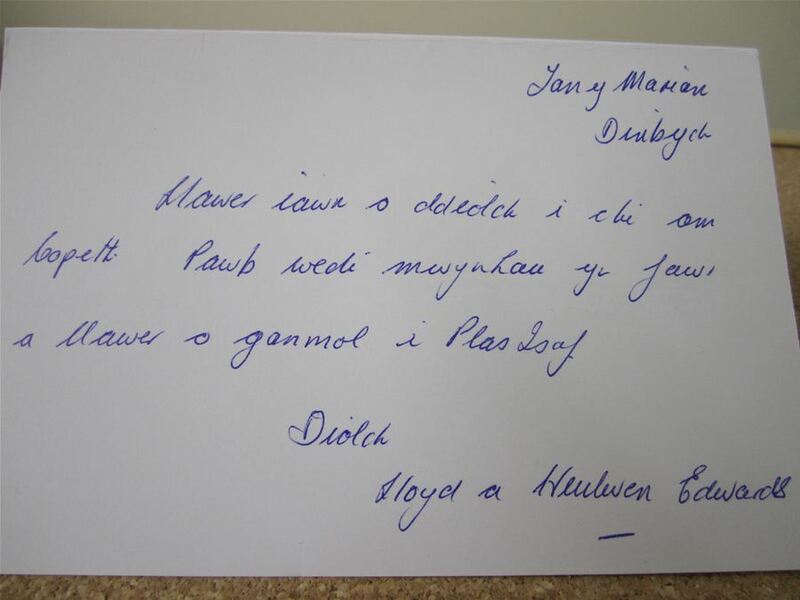 ” Kind regards, Pam and Graham.